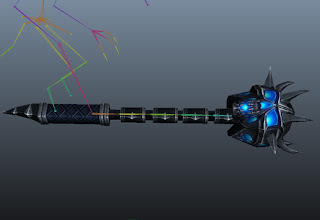 Together with producer Patrick Lemus, and concept artist Nate Hallinan, the three of us formed the production company No No Geode. 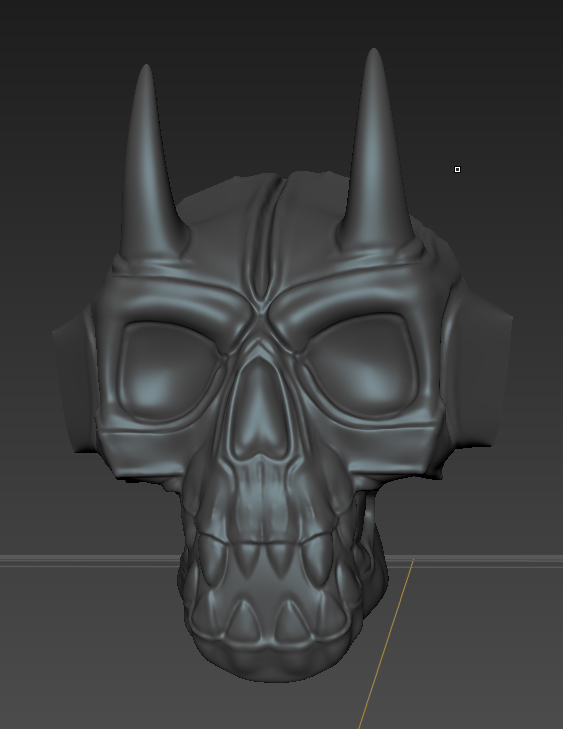 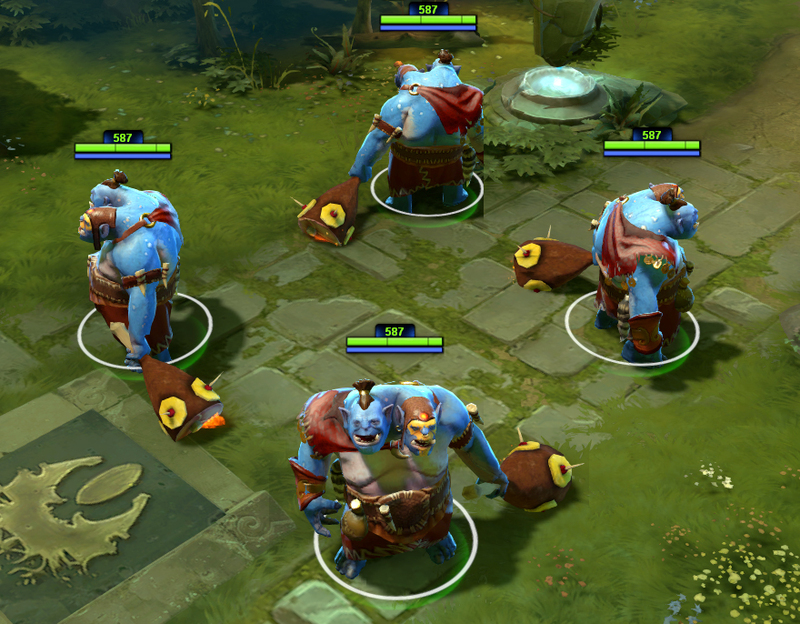 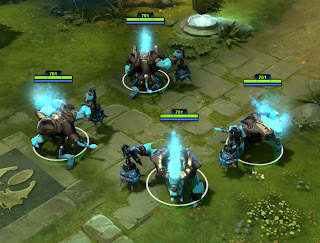 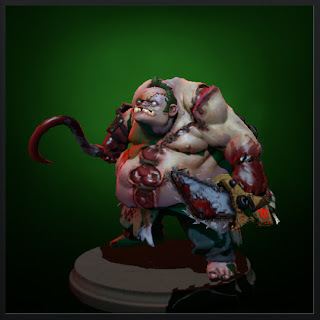 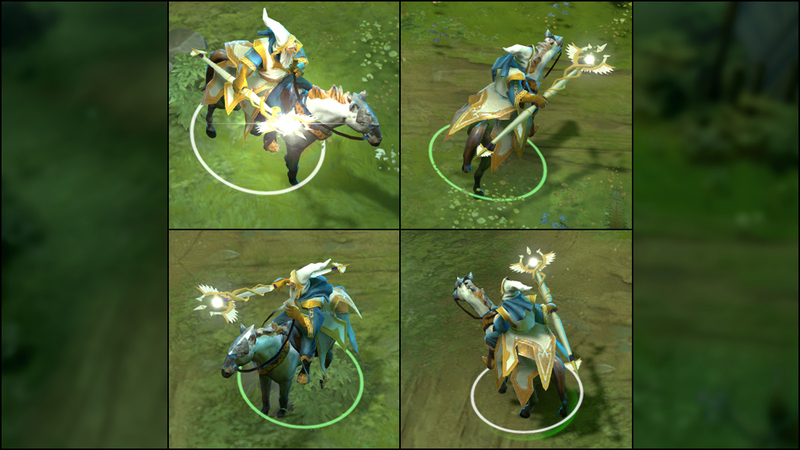 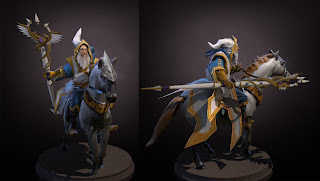 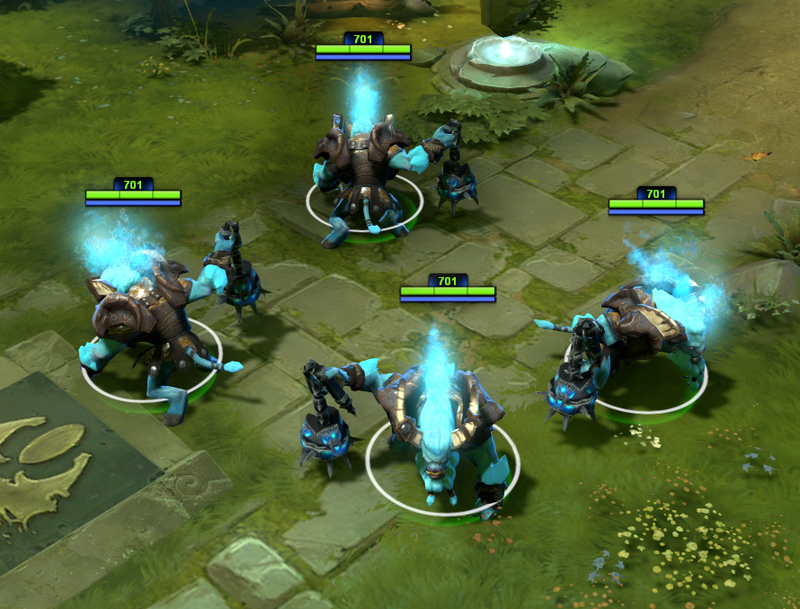 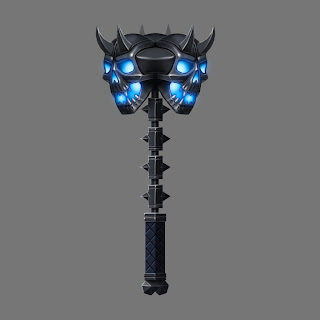 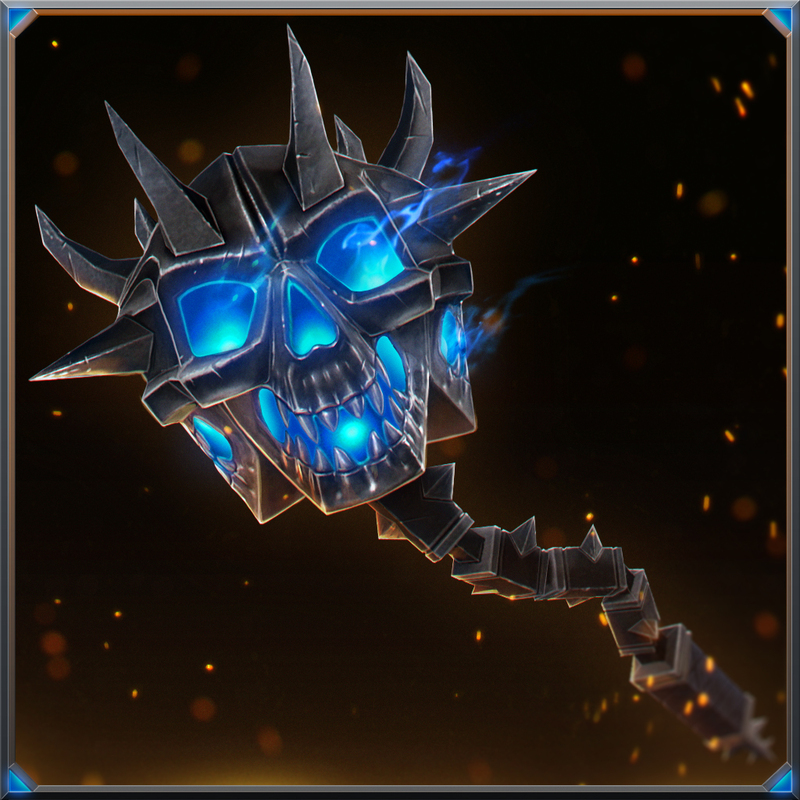 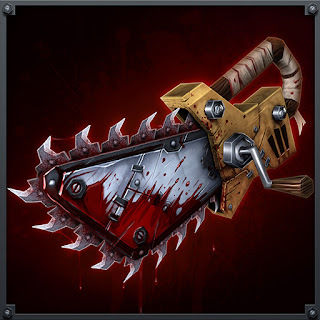 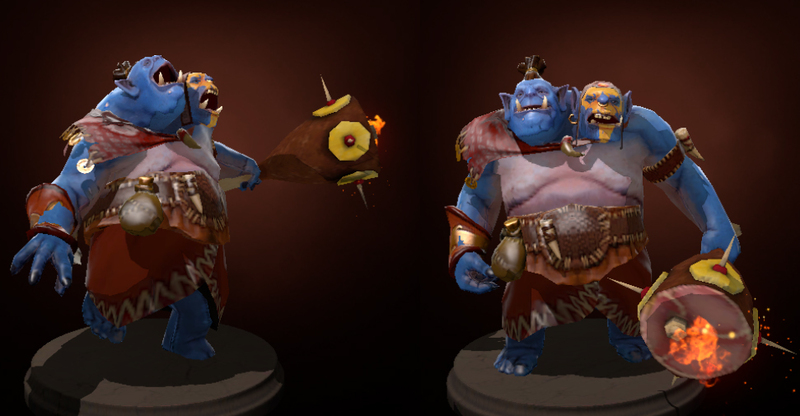 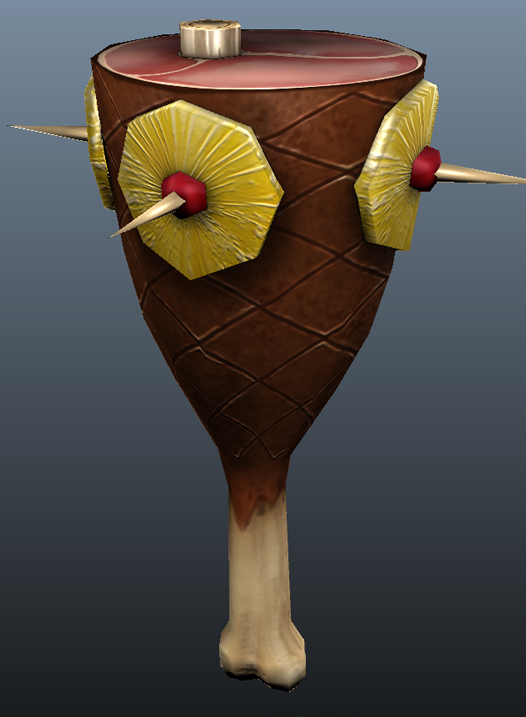 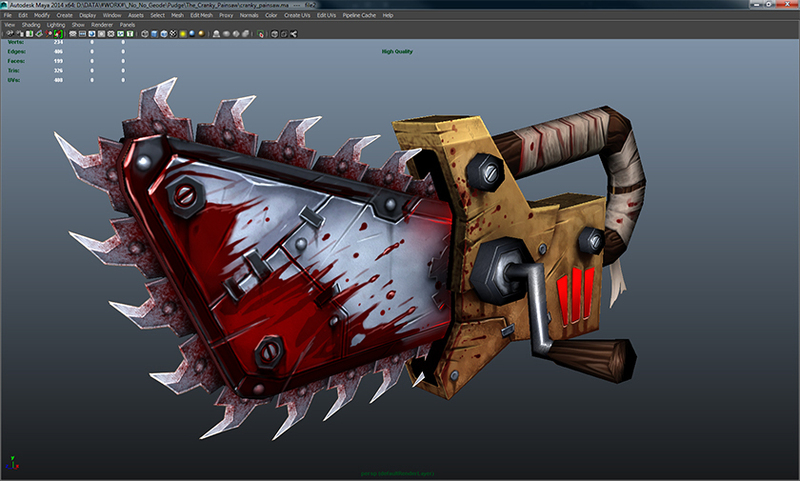 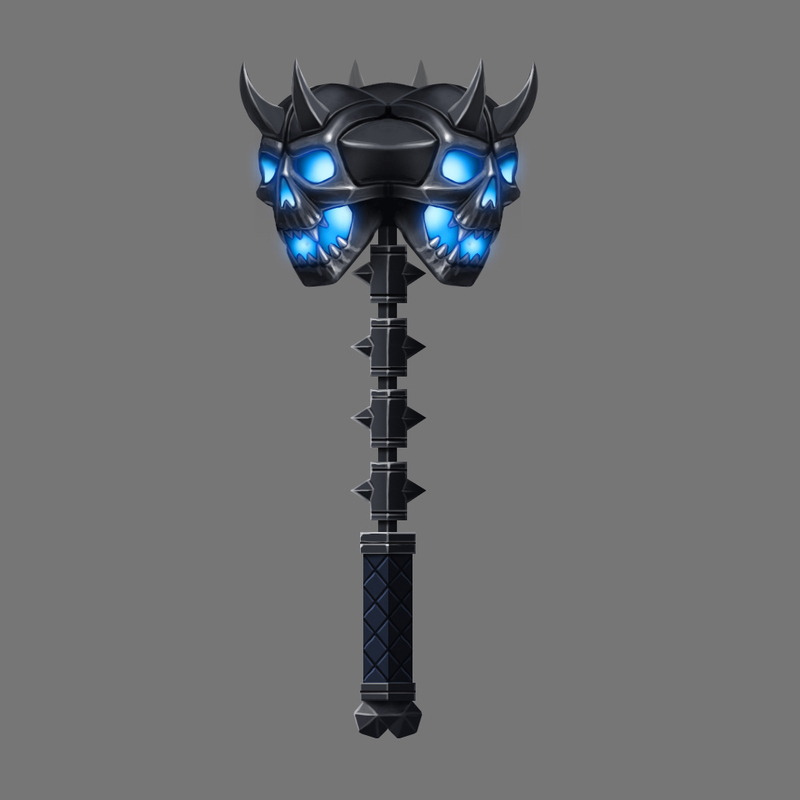 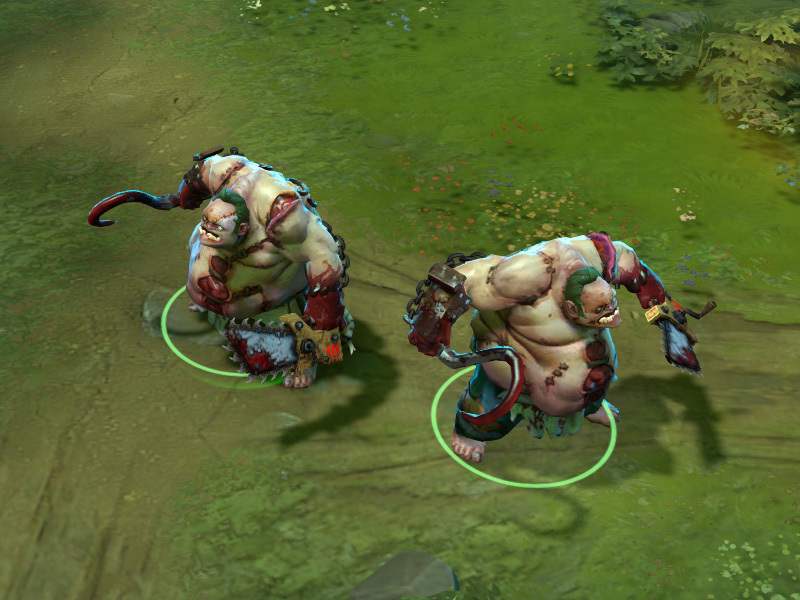 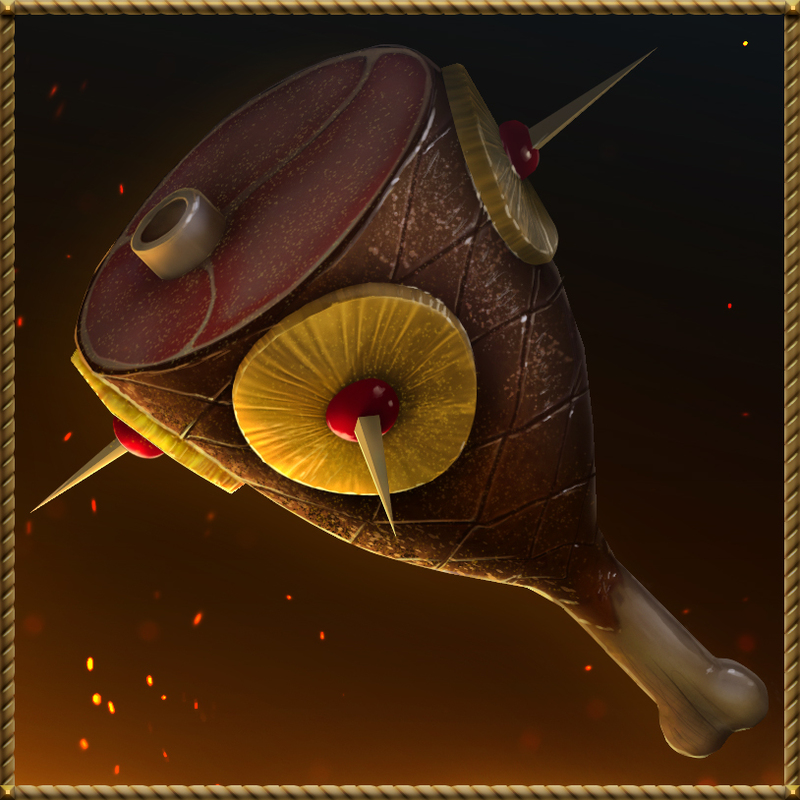 Our first endeavours included making weapons and accessories for the game DOTA 2. Below are some various WIP stills, and in game shots of our creations so far.